Our summer camp guide is up! 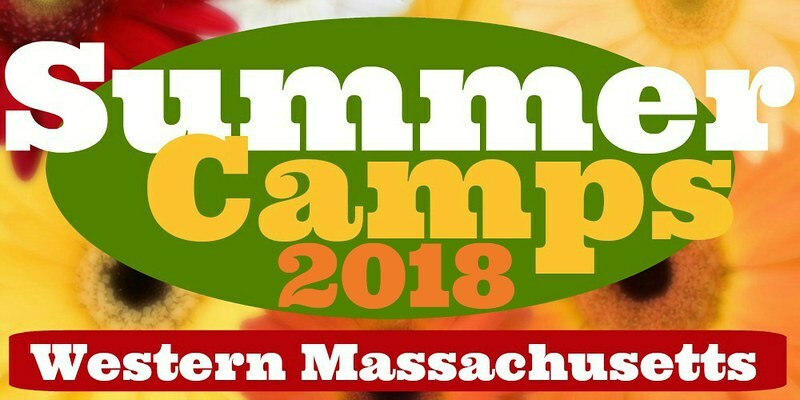 Check out our featured post, 2018 Summer Camps and Programs in Western MA for a list that will wow and dazzle you! 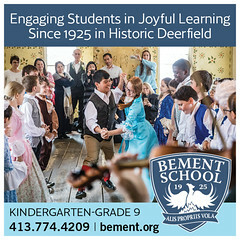 Summer opportunities featured range from music, art, farming, theater, dance, science, nature, sports, speaking, yoga, rock ‘n roll… to traditional summer day or overnight camps/programs! 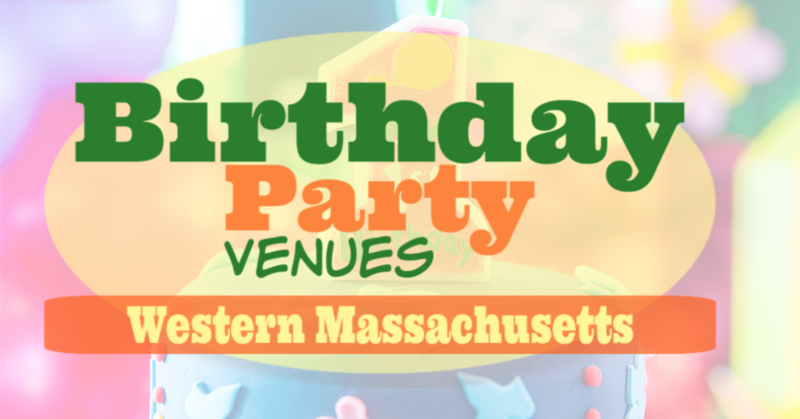 There’s something for all ages, toddlers to teens! 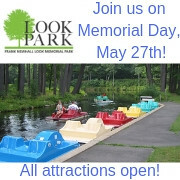 Check it out and start making your summer plans! 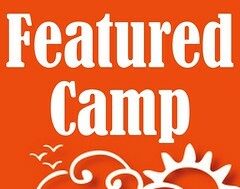 — Do you have a summer camp or program you’d like to have included in our comprehensive list? 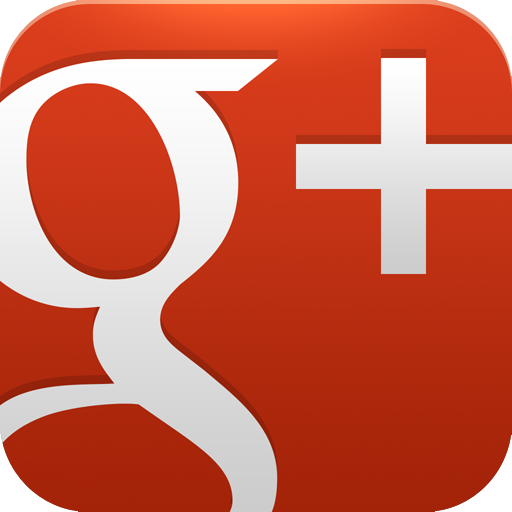 Find out how you can submit your listing HERE. Pioneer Valley Ballet presents The Little Mermaid, live on stage for two performances on April 7, 2018 at the Academy of Music in Northampton. Don’t miss this extravagant production based on the fairy tale by the Danish poet and author Hans Christian Andersen about a young mermaid willing to give up her life in the sea and her identity as a mermaid to gain a human soul and the love of a human prince. Set to Camille Saint Saens’ musical score. 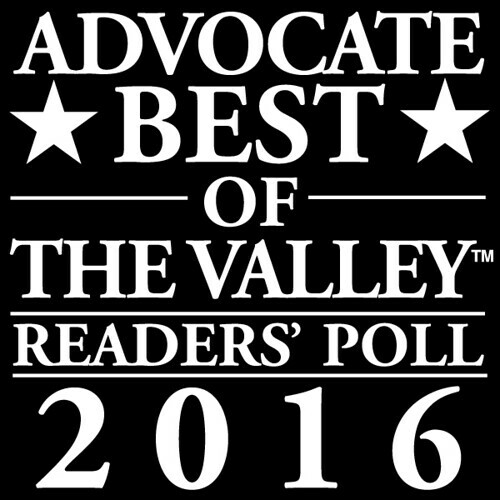 Get tickets today at aomtheatre.com. 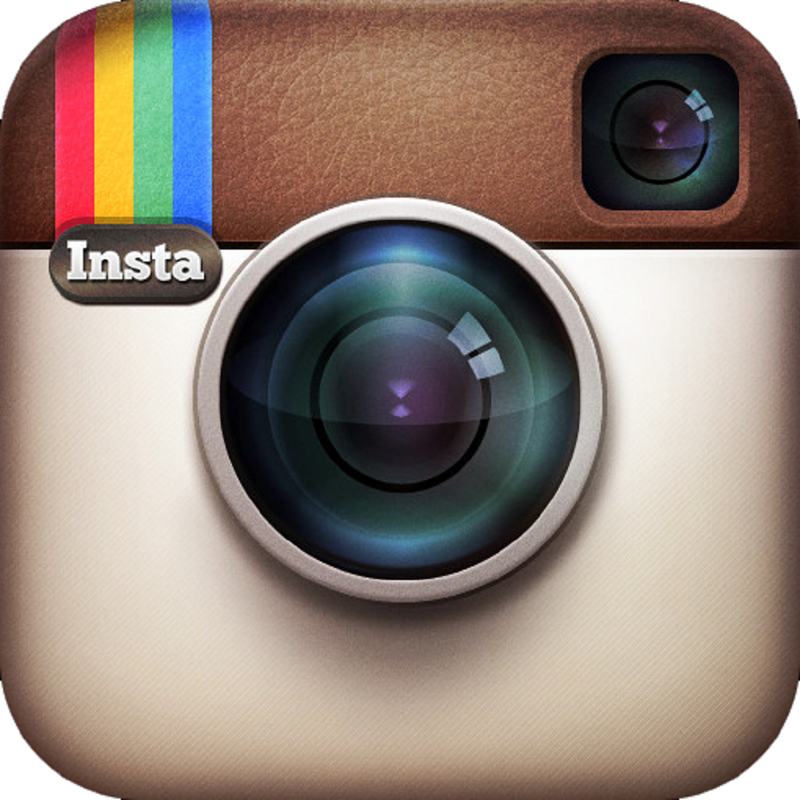 For more information about the Pioneer Valley Ballet company and school, visit pioneervalleyballet.org. 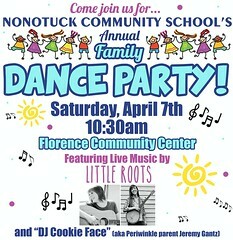 On Saturday, April 7 from 10:30am-12:30pm, Nonotuck Community School will be throwing its annual Family Dance Party Fundraiser, this year featuring “Little Roots.” The event will take place at the Florence Community Center. Entrance fee will be $5 per person or $12 per family. Little Roots is a popular Valley kids band and hands-on interactive music program for children featuring professional musicians Annie Stevenson and Maggie Shar. We will also be joined by DJ Cookie Face. 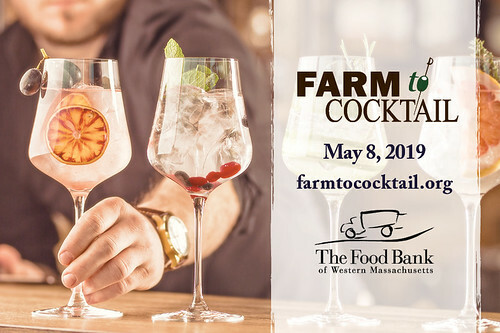 Community sponsors include Northampton Area Pediatrics, Finck & Perra’s Insurance Agency, Florence Savings Bank, and Craig Della Penna & Ilene Berezin from The Murphy’s Realtors. 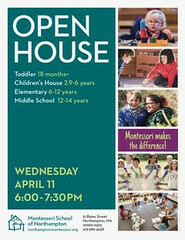 The Montessori School of Northampton will host an evening open house on Wednesday, April 11, from 6-7:30. 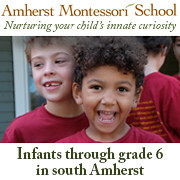 Now in its 41st year, the school educates students from the ages of 18 months through 14 years at its Bates Street, Northampton, campus. 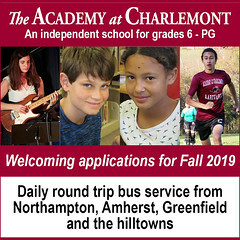 The open house will provide opportunities for parents to tour the school and meet the teachers, Head of School, and Director of Admission. Whether your child is just starting a regular program or transitioning into middle school, come find out why Montessori makes the difference! 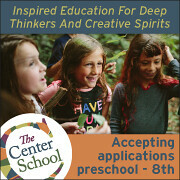 For more information, visit www.northamptonmontessori.org or call (413) 586-4538. Learn the sport of rowing this summer with Northampton Community Rowing, offering a full range of summer rowing programs for kids & adults at their newly constructed facility on the Connecticut River in Northampton. The experienced and trained staff provide instruction for several youth rowing programs including multiple one week learn to row & learn to scull programs. Youth learn to row programs are open to anyone 14-18 years old. No experience is necessary. Not sure if this is for you? Try one of their Learn to Row Days. A full schedule of adult summer learn to row programs are also available. Youth Learn To Row Program Dates: June 25-30, July 9-14, July 16-21. Learn to Scull Program Date: July 23-28. 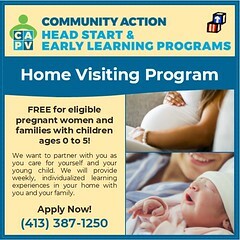 413-923-2923. info@hampcrew.com. Hampshire College Summer Academic Programs is accepting applications for summer 2018. Students who will be high school juniors and seniors in fall 2018 are encouraged to apply and experience Hampshire College, located in Amherst. 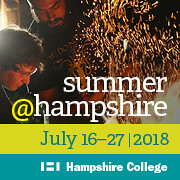 Get a sense of Hampshire’s innovative approach to learning and what life is like on Hampshire’s campus and in the classroom during the following two-week precollege programs, July 16-27: Blacksmithing, Jewelry Design, and Metal Fabrication; Design for a Better World; Immersion Spanish; Inside the Cell; Making Music for Film, Games, & Other Media; Social Media Literacy; The Craft of Documentary; The Science of Food; and Young Feminist Collaborative. Apply by Friday, April 13, 2018 to receive a 10% tuition discount. 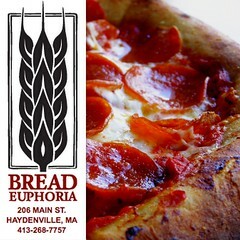 For more info: 413-559-6843; summer@hampshire.edu; precollege.hampshire.edu. Live Animation and Drawing Classes Taught by a Former Disney Animator! Chad Stewart, former Disney animator and veteran home school Dad, offers a 12 week, live – online Animation & Drawing Course for ages 11-18. Each assignment is given a review by a professional animator with feedback for the individual learning of each student! 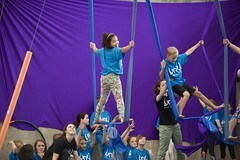 They are taking registrations now for the Summer Session, beginning June 4th! 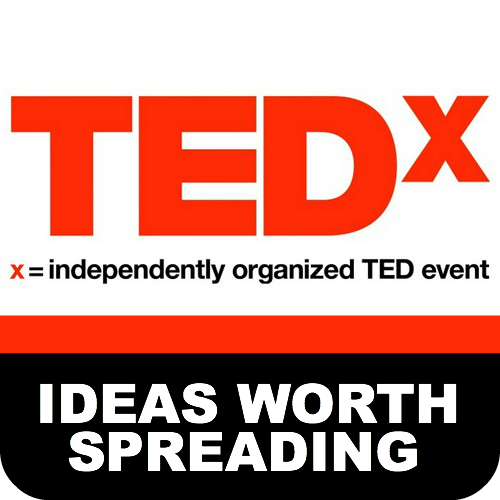 Hold your spot with a $50 registration fee. 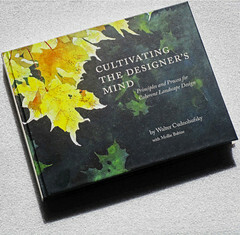 Their live and recorded classes – with grading – are $300. They also have a 2018 Fall Session starting Sept 17th; refer to the website for more information and to register. 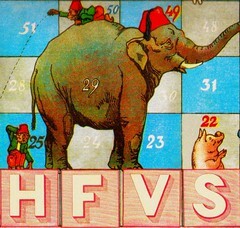 9-10am – HILLTOWN FAMILY VARIETY SHOW: Tune in on your FM dial, or listen live via streaming audio at www.valleyfreeradio.org. Suzanne Jamieson Selmo celebrates the SKY and everything in it. She takes us through a whole day, from waking up with the sun to going to bed with the stars and the moon…and lots of fun stuff in between. She threads through poetry, history, and science into the hour and showcases a variety of music… from old classics to modern pop, jazz standards to popular children’s music. It’s a celebration of the sky with great tunes! Encore of Saturday’s broadcast airs Sunday morning from 7-8am and podcast is posted here on Hilltown Families immediately following Sunday’s broadcast. 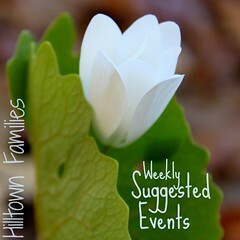 Listen to the Hilltown Family Variety Show podcasts anytime. Click here select from over 10 years of archived shows!